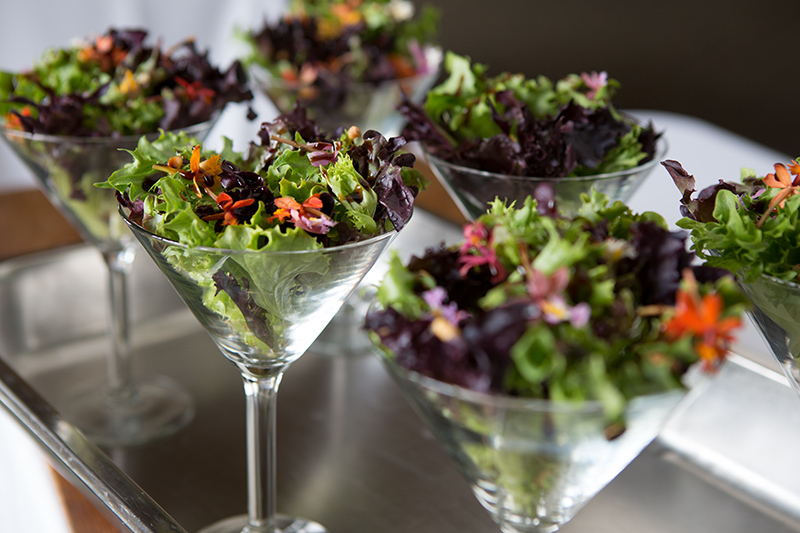 Kitchens for Good- catering with a cause for your wedding reception! 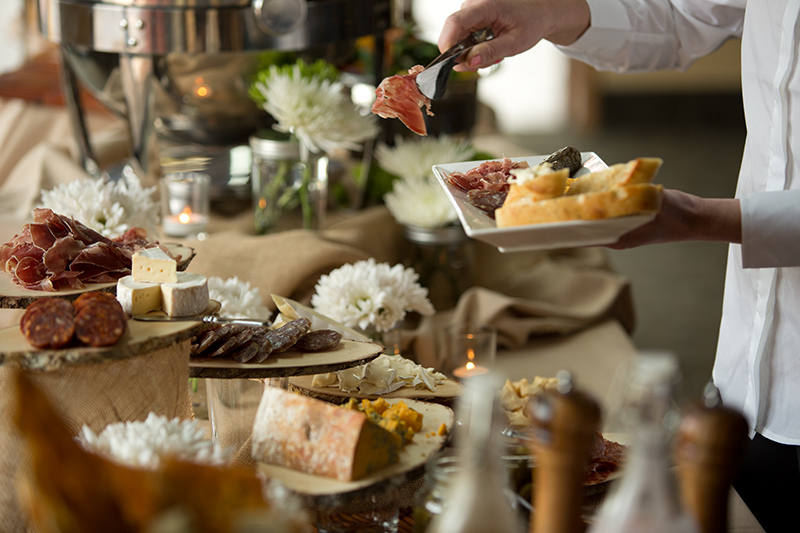 At Kitchens for Good Catering and Events, their talented Chef and event experts are dedicated to helping you create lasting impressions with artisanal menus inspired by local, seasonal produce and planning that works with any budget. Kitchens for Good is 'Catering with a Cause" and who doesn't want to 'do good while you eat good'?! 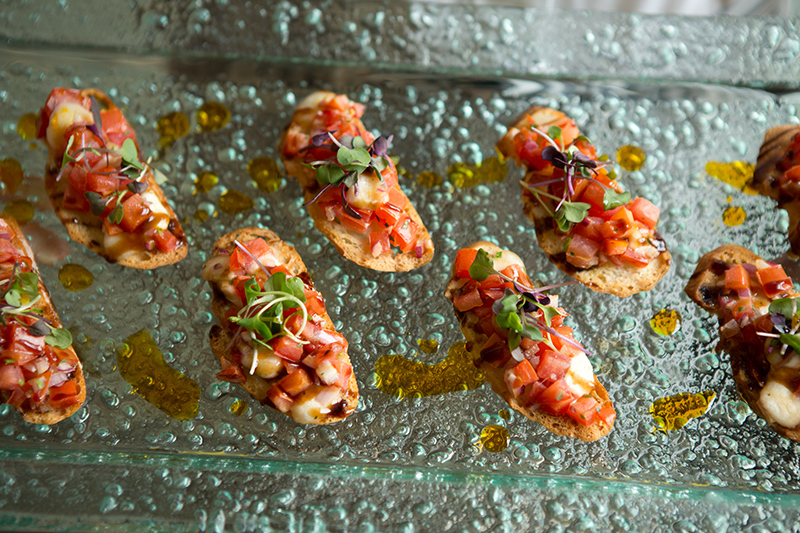 Discover the inspired, first-class catering experience of Kitchens for Good Catering and Events. 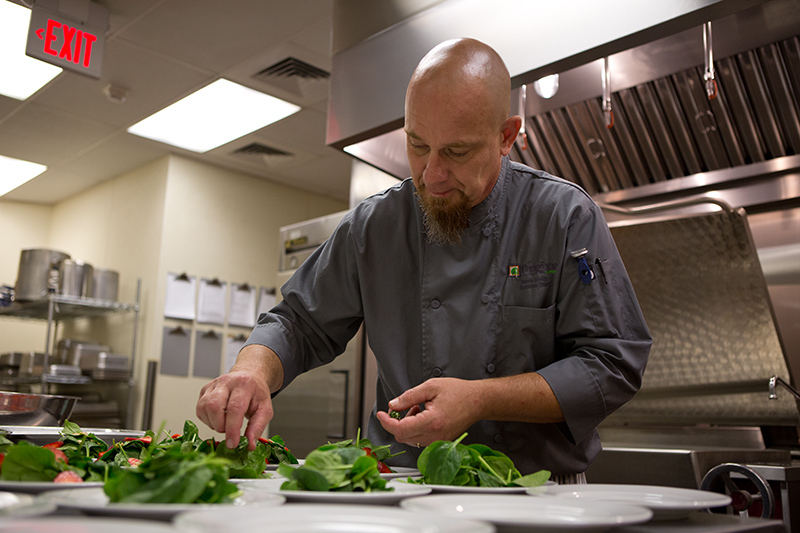 Every event you book helps Kitchens for Good carry out its mission to provided culinary job training for people with barriers to employment, and nutritious meals for those in need. We have tasted their food in person and spoken with their warm hearted culinary experts and their food is yummmmmmmy! 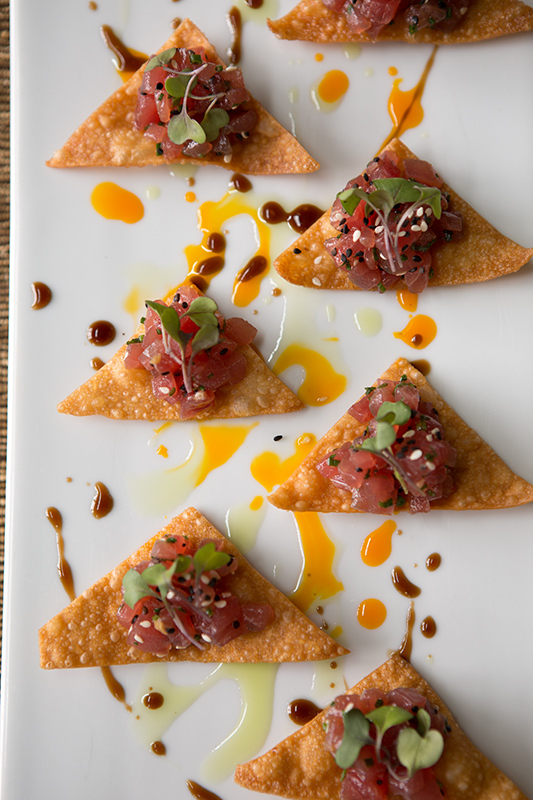 The generous people at Kitchens for Good say "Creating beautiful and elegant food has always been our passion. From this same passion comes the joy of creating events that match in quality. 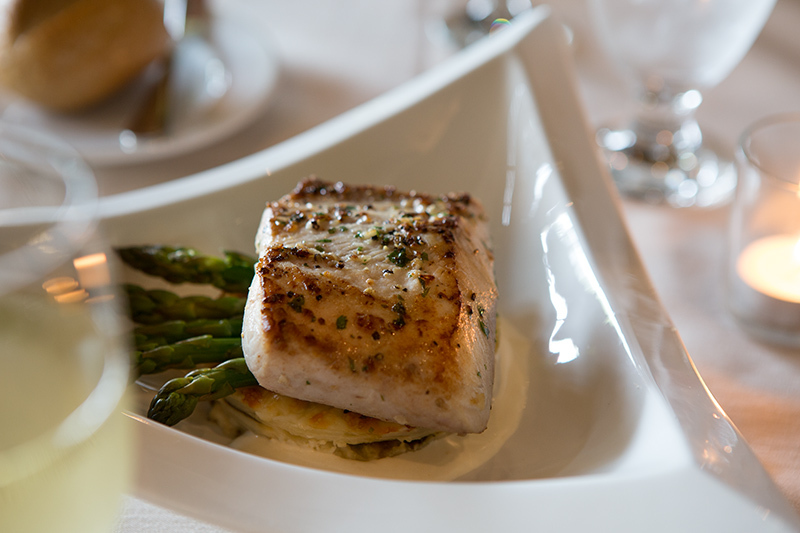 From small to large celebrations, our chef’s and staff will create the perfect environment for your guests. 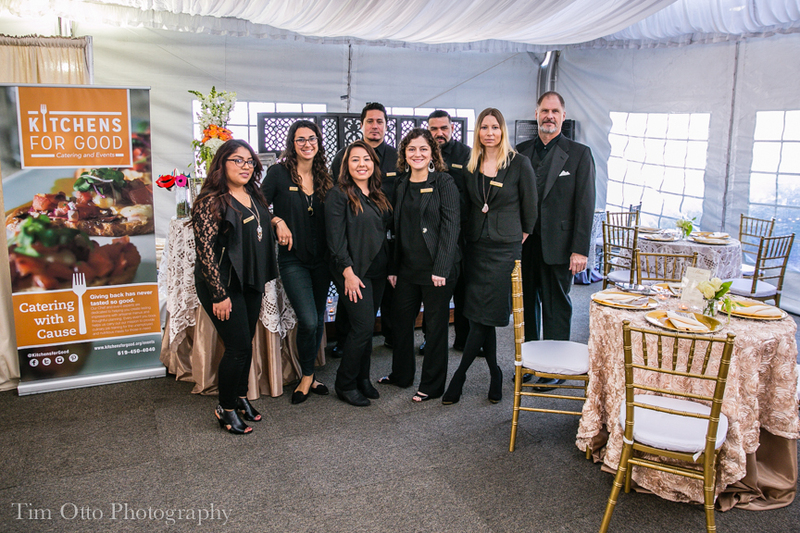 Your guests will not only be engulfed in the beauty of our food and decoration, but will also be happy to know your decisions have gone to support a good cause." Find out more about how you can cater for a cause and get amazing food for your wedding reception and do something good for the world. 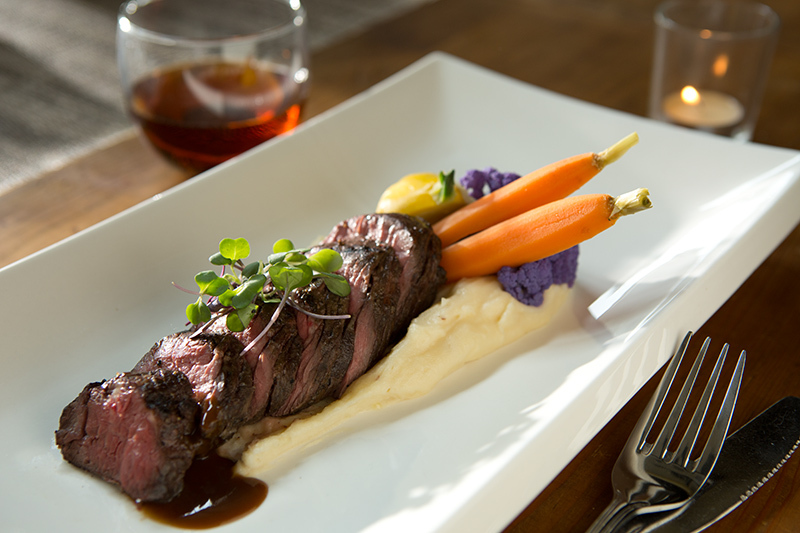 Here's a little more of their gorgeous and delicious food to entice you!